Explode with style and top performance. Comfort is king with Oakley framed sunglasses, and Bottle Rocket shades wear that crown well. 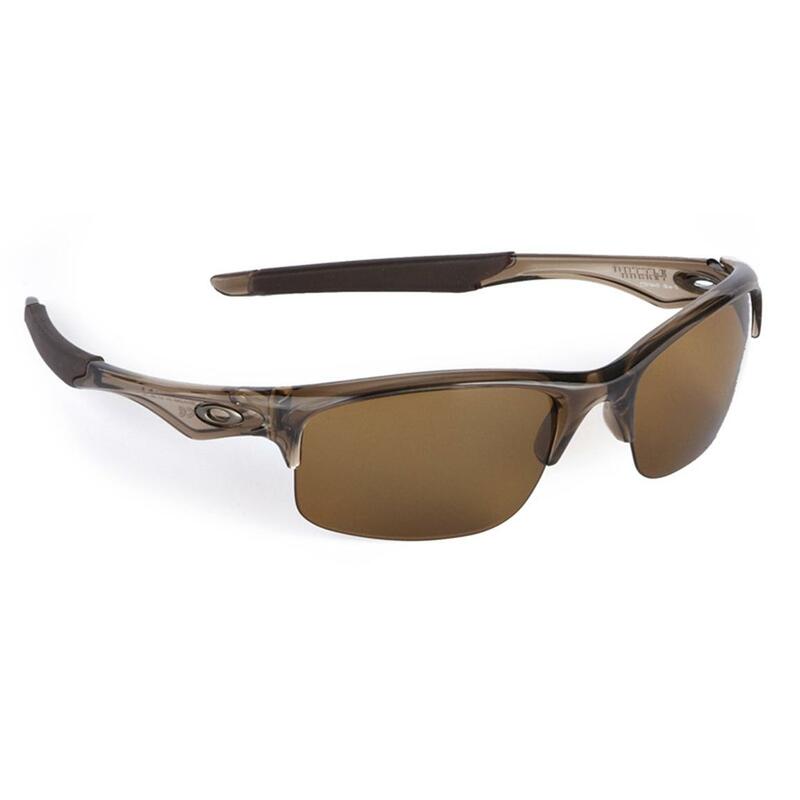 Stress-resistant O-Matter material keeps these sunglasses durable yet lightweight, while a precise Three Point Fit maximizes comfort and retains the lenses in precise optical alignment. For the G-forces of an active lifestyle, these have Unobtanium earsocks that actually increase grip when you sweat. Sunglasses that factor in 100% polarized performance and glare resistance, and you're looking at the best in style and performance. Sunglasses are made in the USA. 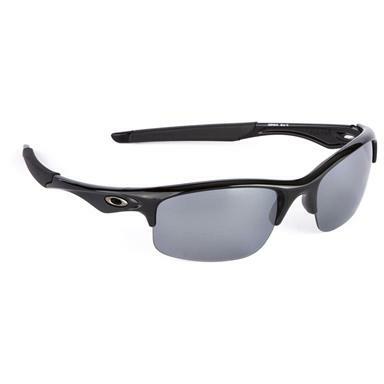 Oakley Bottle Rocket Polarized Sunglasses is rated 4.8 out of 5 by 12. Rated 5 out of 5 by Nemo from They are Oakleys. They are Oakley at a good price. No more needs to be said. Rated 5 out of 5 by doug from Great buy! Love the styling and the price. 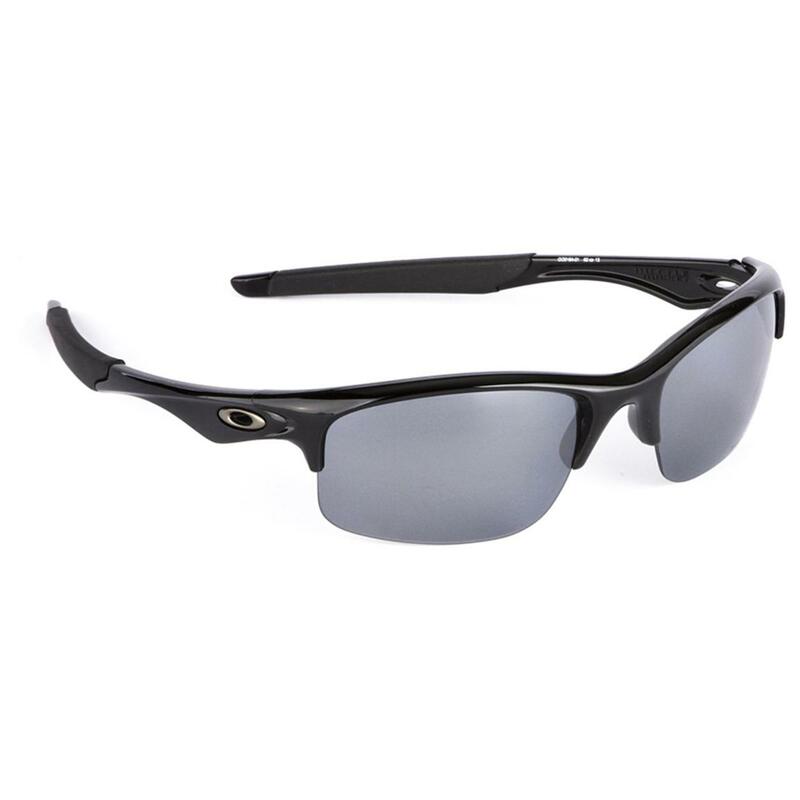 Rated 5 out of 5 by nowapiti1949 from excellent price for the quality product cant find a better price for Oakley sunglasses. Rated 5 out of 5 by NitroBB from very clear Very clear. Fit well. Could not be more pleased. Have even worn in the pool with no ill affects to glasses. Have no issues with workmanship. Did not realize the ANSI rating till I received, mark one up for Oakley. Would buy again. Protection and pinpoint optics in Sunglasses built to last. Medium fit, each 1 oz. Perfect for fishing and everyday wear.